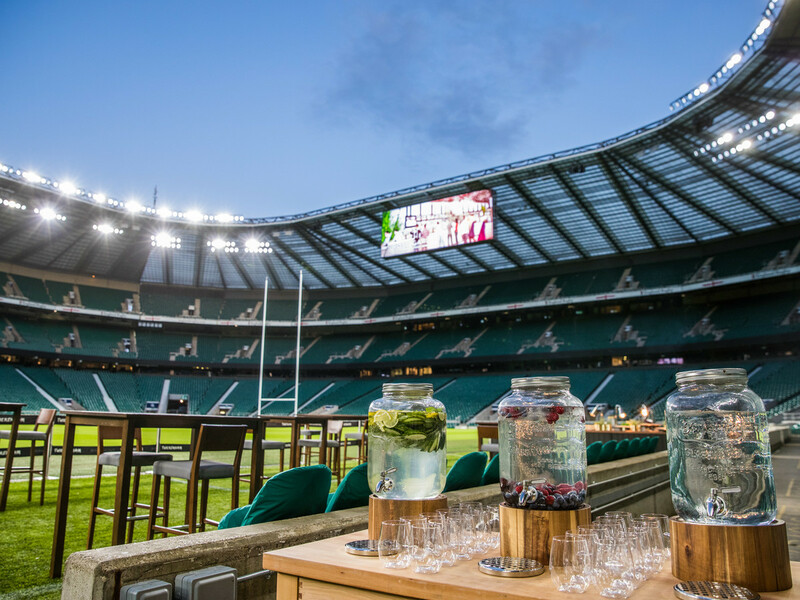 If you want to experience the heart of Twickenham Stadium, this is it. 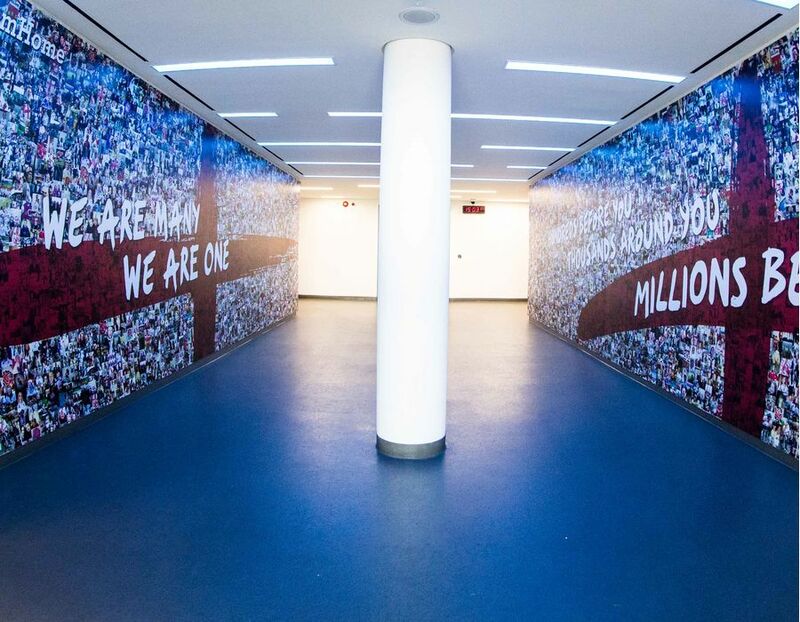 There is no experience quite like walking through the Players Tunnel, where the England team line up on a match day, and out into the stadium bowl surrounded by 82,000 seats. 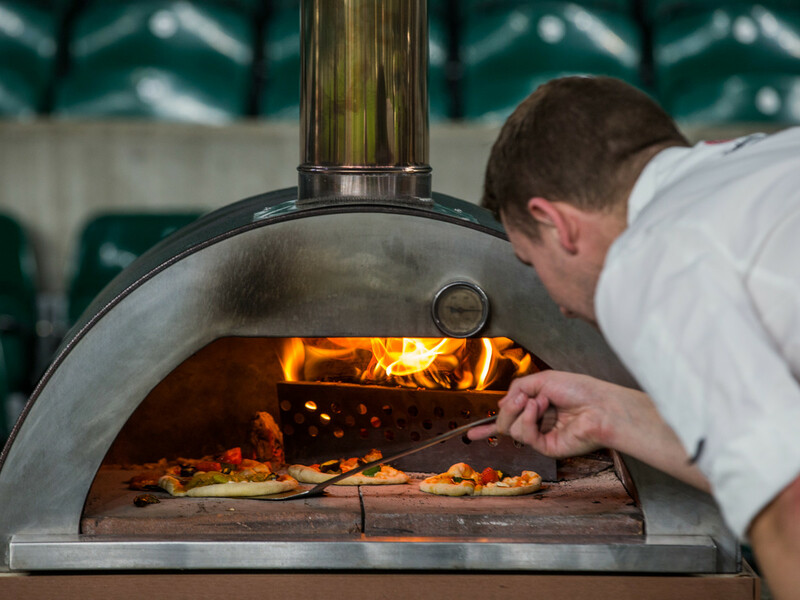 Pitch-side is available all year round for drinks receptions and BBQ's in the summer months. 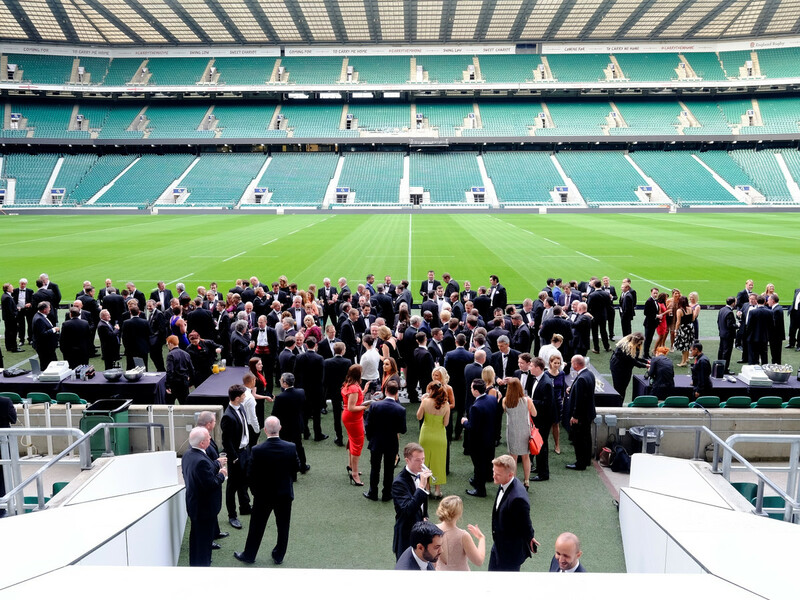 The Players Tunnel and access to pitch-side is suitable for drinks receptions and BBQs. There are many possibilities pitch-side, including use of the jumbo and ribbon screens, set builds and audio systems. For further information speak to a member of our team on 020 8744 9997. 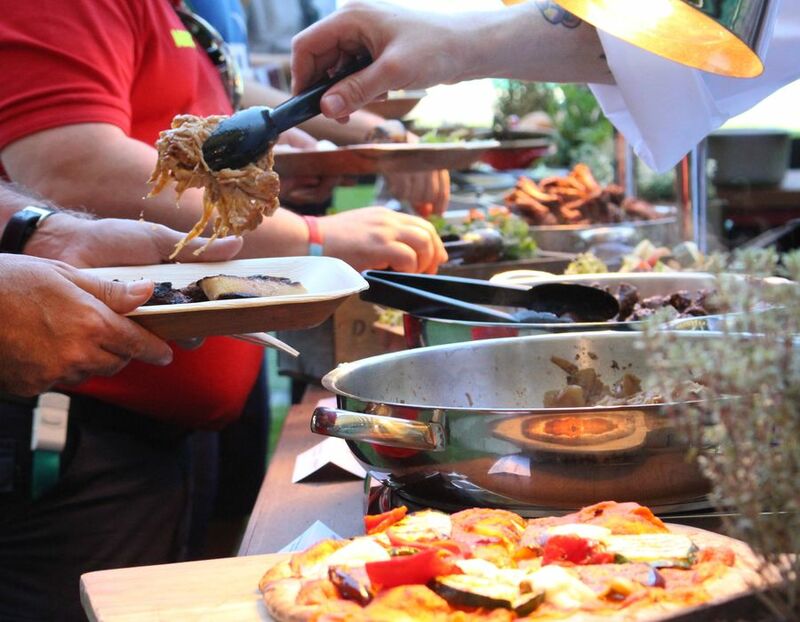 Make your summer party one to remember and dine pitch-side with a mouth-watering BBQ cooked from fresh by our highly skilled chefs, in front of your very eyes.